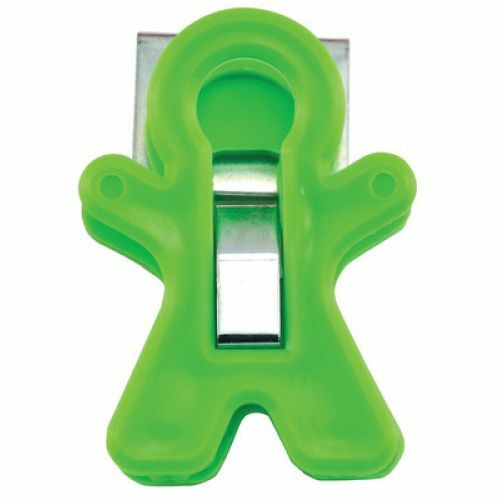 Fun-inspired design. 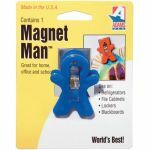 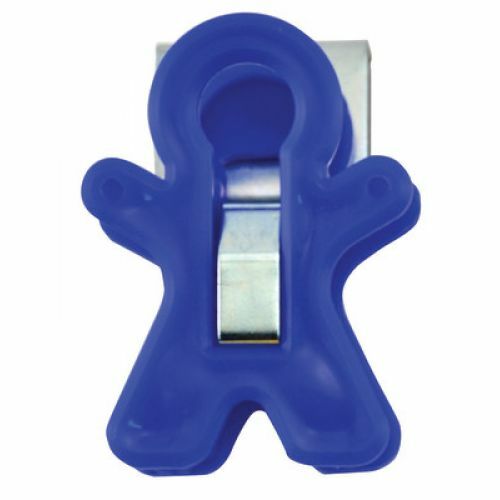 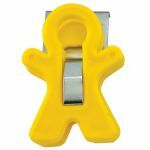 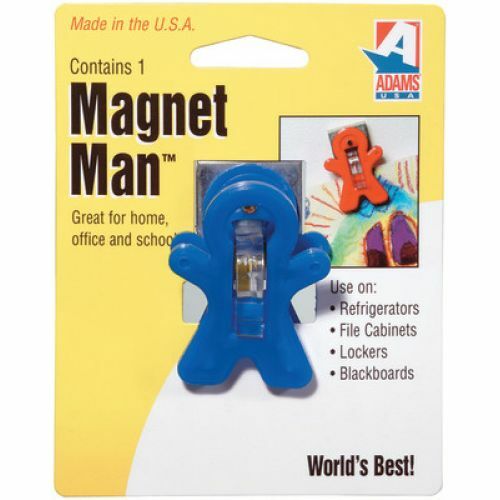 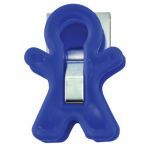 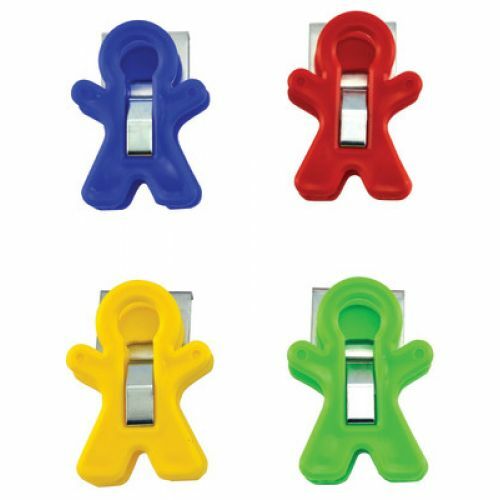 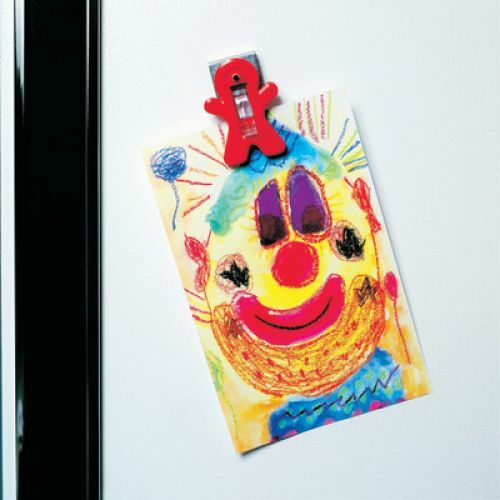 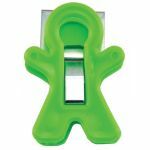 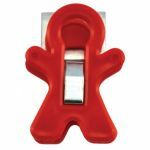 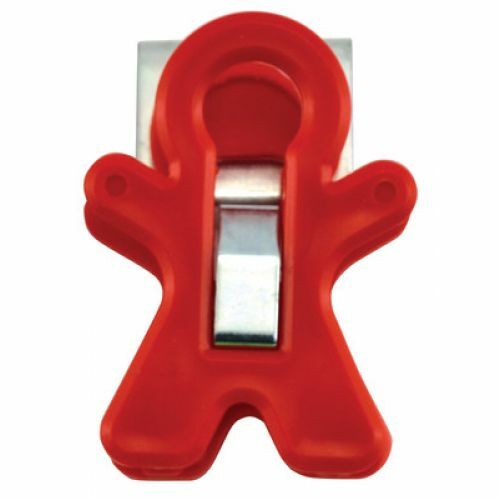 Great for the home, office or school, Magnet Man holds much more than the average magnet. This classic design fits in anywhere, holding calendars, photos, artwork, memo pads, and papers securely.